For women looking for comfortable, stylish and feminine apparel, this might be what you are looking for. Dressy and casual yet comfortable to the touch. The company is based in British Columbia, Canada. It manufactures and sell high performance clothing to women who are looking for stylist and comfortable outfits that won’t break the bank. 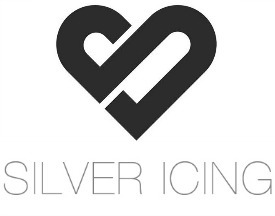 Silver Icing Pop Up Stylist sell products online and receives 20% commission and 5% from their downline (must be active). Starter kits starts at $75 (at this writing and may change).